When it comes to elegance, few USB memory sticks can top the sleek and classy Streamline. 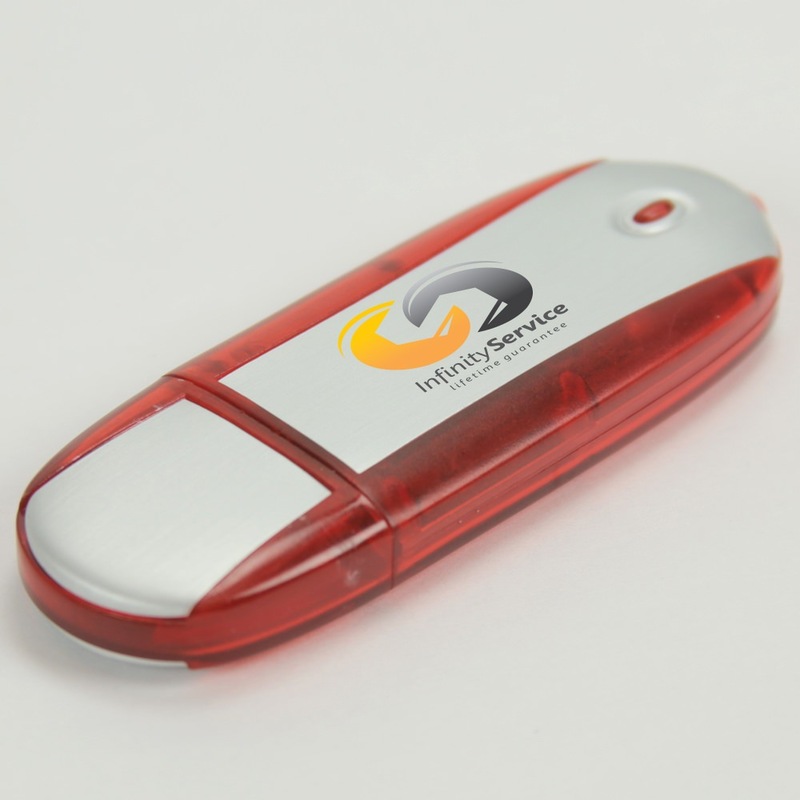 This custom USB stick comes in a plastic body with a brushed, gleaming aluminum surface. It features clean lines and bold colors. Its unique tech look makes it a shining example of custom memory sticks everywhere. 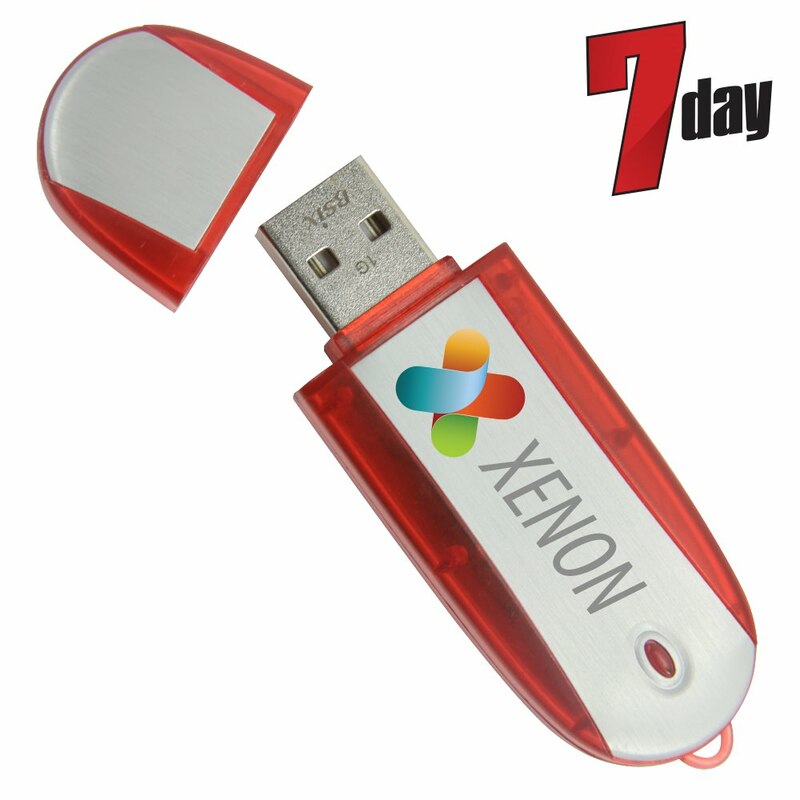 It has a LED activity indicator light, a built-in key loop, and data storage capacities that range from 128MB to 32GB! The Streamline has a shock resistance of 1,000G, up to 10 years worth of data retention, and a limited lifetime warranty. It’s compatible with PC, Mac, and Linux. 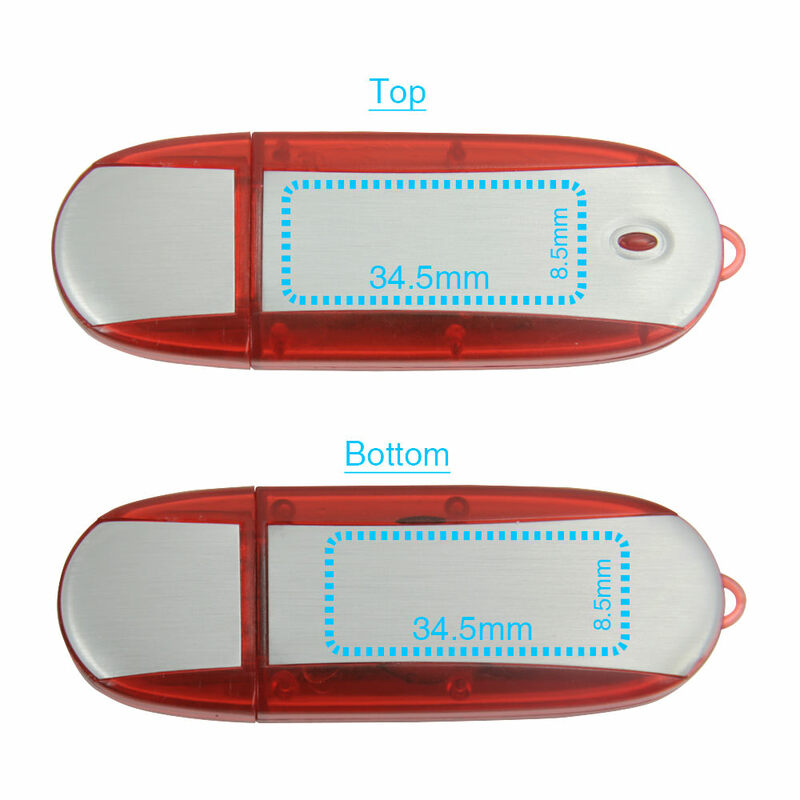 Two words best describe the Streamline USB drive: “classy” and “sleek”. 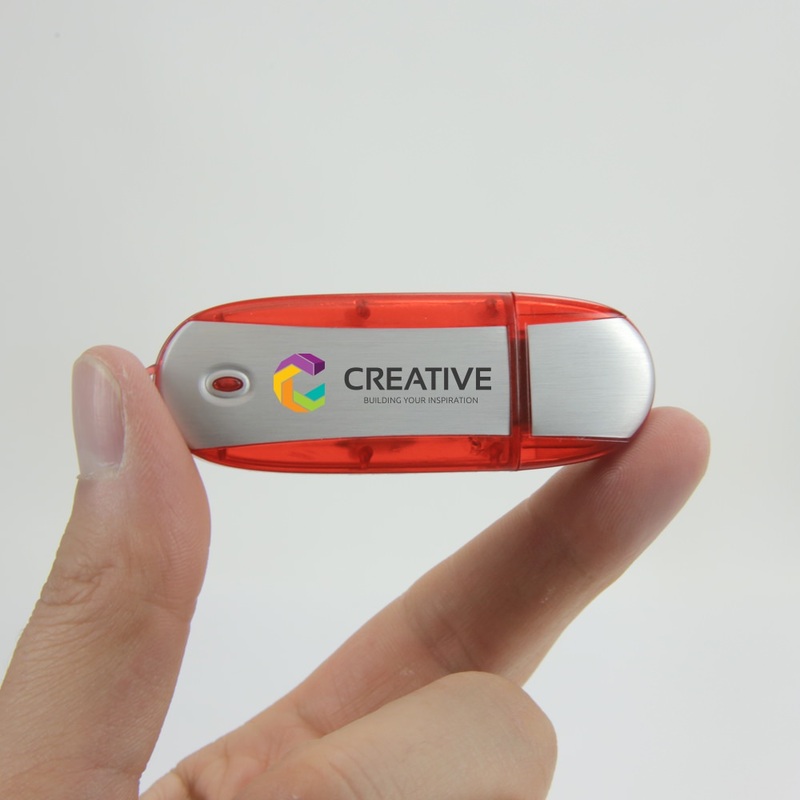 This Hi-Speed USB drive is encased in a plastic body with a brushed aluminum surface. It comes in a variety of bold colors that complement the Streamline’s clean lines. 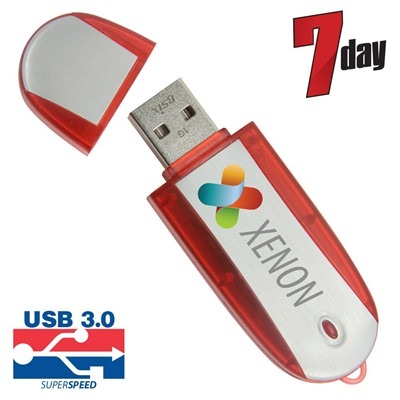 This sleek USB comes with an LED activity indicator light, so you’ll know when it’s busy. The Streamline has a built-in key loop which makes it easy to hook the Streamline to your belt loop, strap, key ring, laptop bag, or any place else where you want to show off this classy drive. The Streamline comes with a shock resistance of 1,000G, data retention of up to 10 years, and a limited lifetime warranty. The drive is compatible with PC, Mac, and Linux (driver required only for Windows 98/95). It’s perfect for storing your documents, pictures, music, videos, multimedia, presentations, and other files with it’s powerful storage capacities (ranging from 128MB to 32GB). Order your Streamline with FREE shipping and it’ll be in your grasp within 7 days! It also comes with Free 4-Color Silkscreen or laser engraving. Personalize it with a logo or your personal brand to make it extra special. 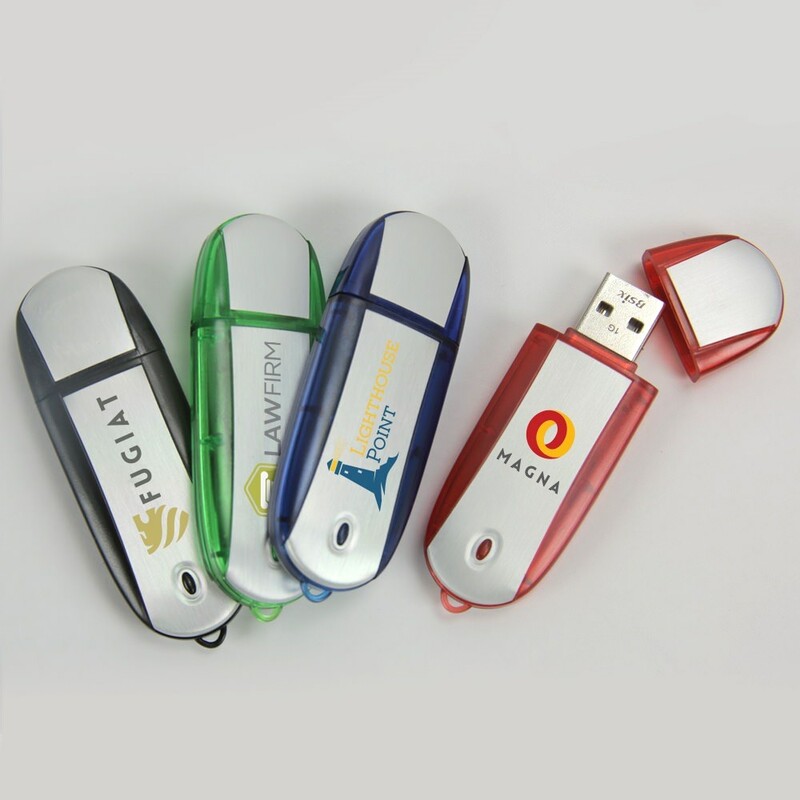 Add a touch of serious sophistication to your electronics and pick up this branded USB to handle all your data storage needs!